Drift is quite easy. Let's driving at crazy speeds! 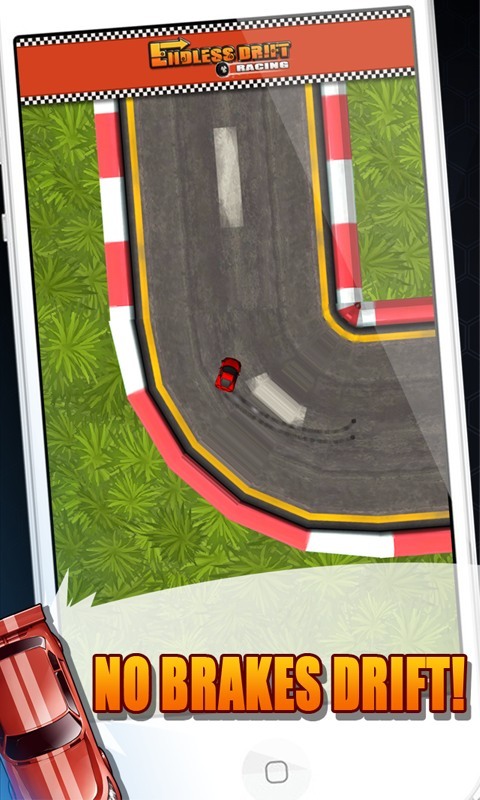 If you like to drift, get ready to spend many hours playing this game. This all new type of game is so addictive that weèª¶e sure youèª¶e going to love it. The most fun part about it is the fact that the Simple Finger Controls! 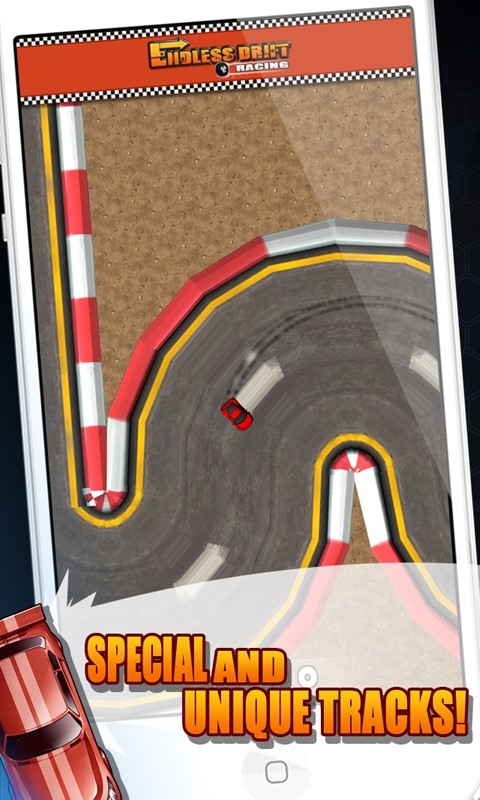 This is endless racing game. Your car runs faster and faster. 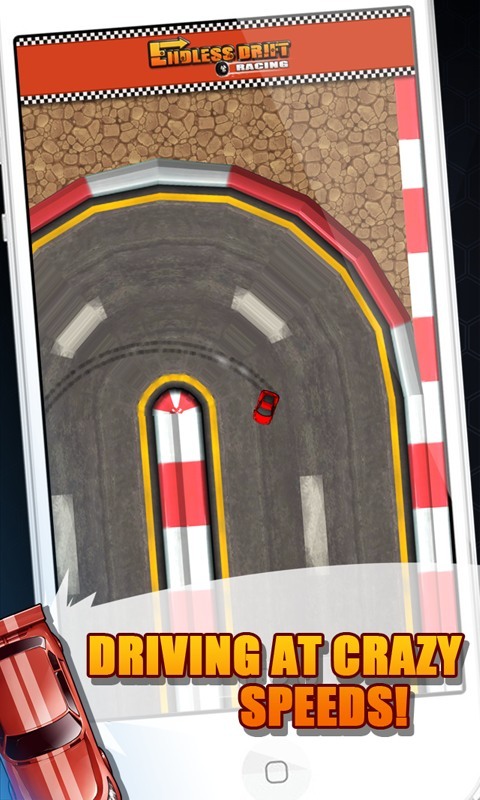 You have no brakes so drifting constantly will help out in getting a high score. Features: -Simple Finger Controls! -Special and Unique Tracks! 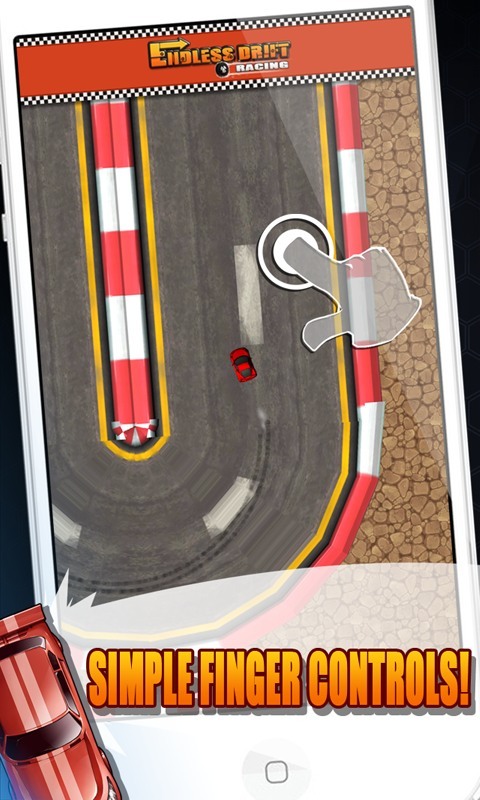 -Realistic effect with Unity3D Engine Put on your helmet and step into your drifting car to prove youèª¶e the drifting champion!